Q: One of us is very neat, but the other is very messy. How can we keep from driving each other crazy? A: You may very well face this situation—it’s not at all unusual. Why? Because often opposites attract. That guy you married because he is such a visionary is often so far in the future that he can’t manage to drop his underwear in the clothes basket. Or the woman you married because of her fun and creativity is so busy creating that the house is always a mess. Early in your marriage you will find “hot spots” where you set each other off. That messiness that might have been quaint when you were dating is suddenly a huge problem now that it invades your own space. We would first encourage you not to try to change each other. However, we would encourage both of you to show honor and respect to each other. A certain amount of change can happen if you’re willing to do your own part in changing yourself. A guy can train himself to drop the laundry in the basket, and if he loves his wife, he’ll try to do that. 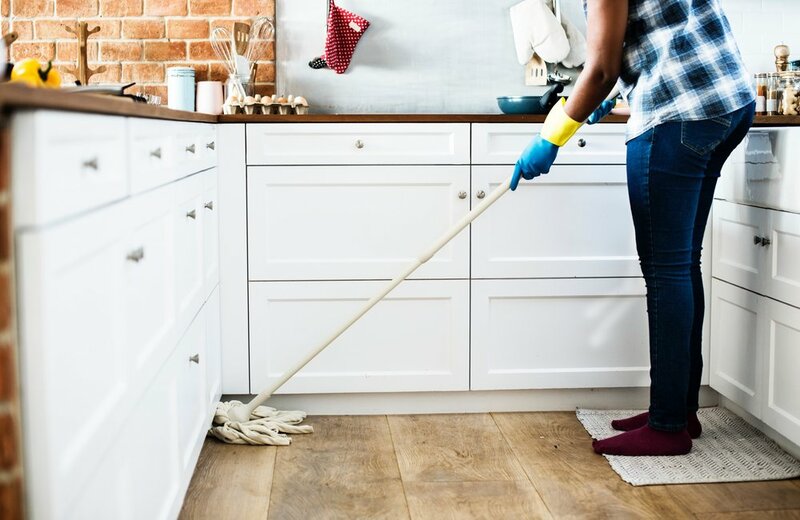 A wife can train herself to a certain amount of neatness, or at least to keep a craft mess in a separate room behind a closed door so that it doesn’t upset her husband. The point is, both of you need to let up a bit and compromise on what will be acceptable for both of you. Neither of you should say, “I’m naturally a slob and being neat is just not my gift.” That’s no more than a cop out. We would challenge you both to step beyond what comes naturally and learn to show honor and respect by sharpening your weak spots in order to honor your spouse. The first “discussion” or conflict we ever had in our married life after we got home from the honeymoon was that Barb didn’t make the bed. Barb’s attitude was, “So what? Who cares?” Well, Gary cared. So we got into a little “discussion.” But you know what’s beautiful? On the other side of every single conflict, you have the chance to grow deeper in your relationship with each other. No pain, no gain. Use your conflicts to really take you to the next level as long as you are honoring your mate and glorifying the Lord.